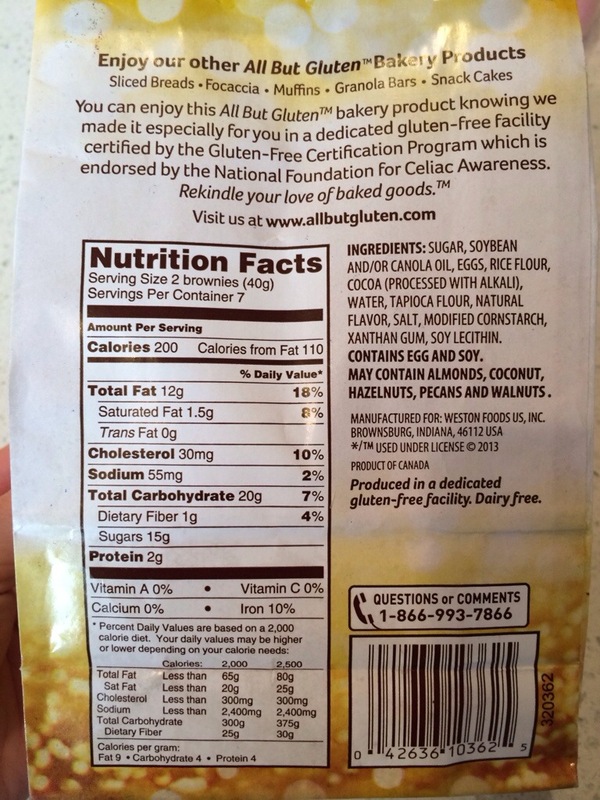 One thing that’s difficult to find is a dairy free buttery popcorn. 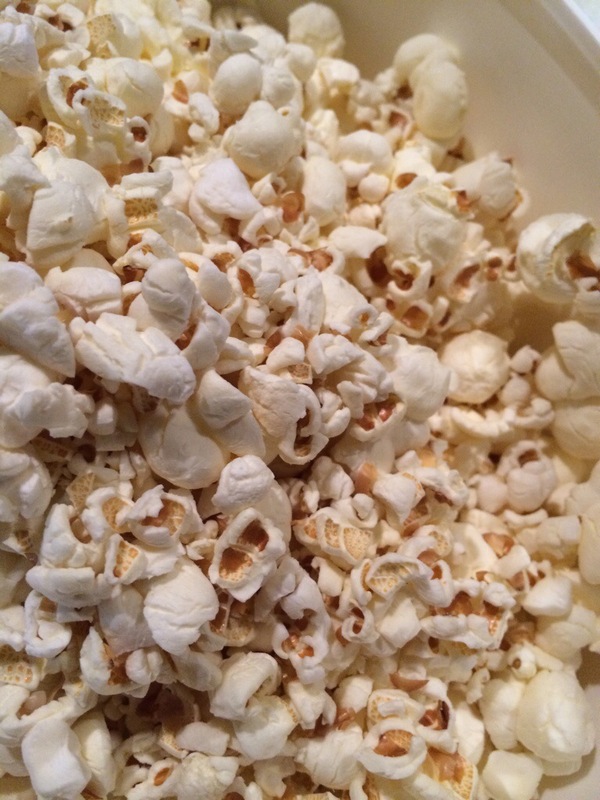 Earth Balance makes a butter substitute which has good taste, so it’s no surprise that their popcorn is a good alternative to real butter popcorn. Categories: Snack Review | Tags: Allergy Friendly, Dairy Free, egg free, Gluten Free, paleo, Soy Free, Wheat Free | Permalink. 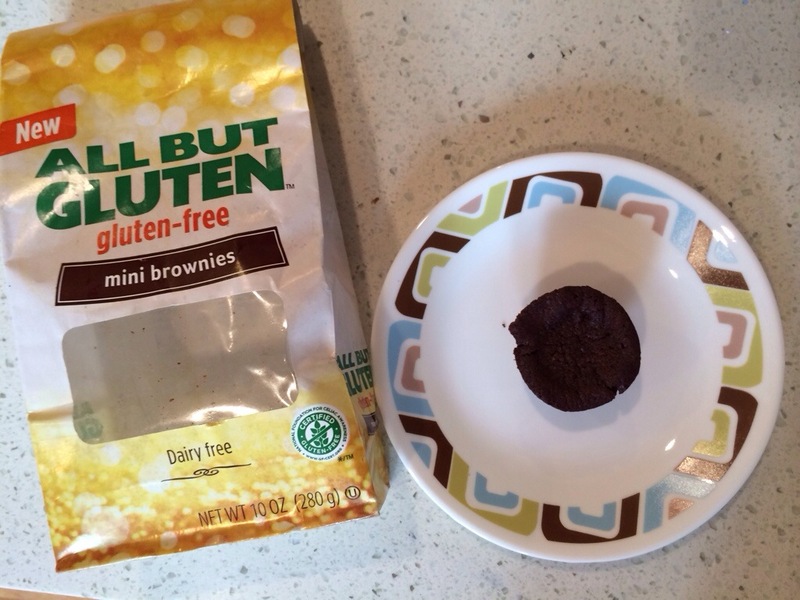 There is a new brand of gluten free products in the grocery stores. This Indiana brand has made it’s mark and it’s way all the way to the west coast. 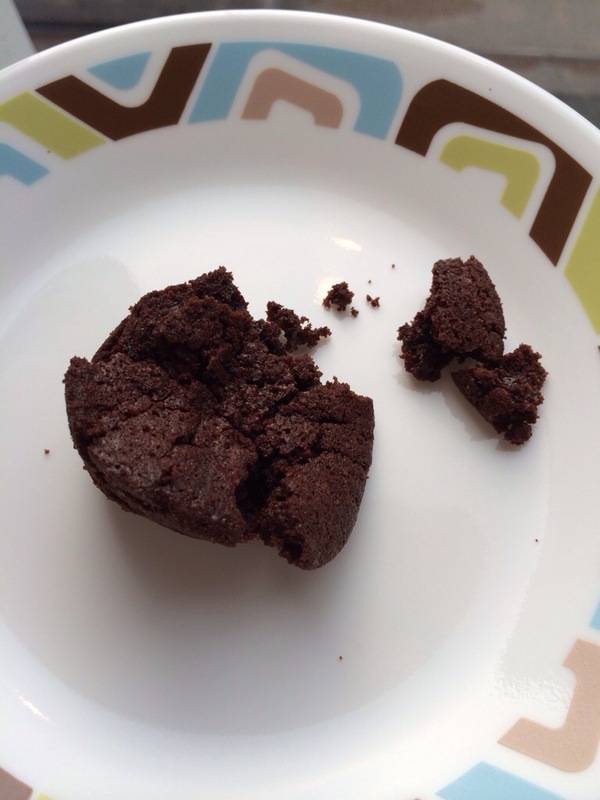 Categories: Dessert Review, Food Reviews, Snack Review | Tags: Allergy Friendly, Brownies, chocolate, Dairy Free, fruit, Gluten Free, Gluten-free diet, Made in USA, strawberries, Wheat Free | Permalink. 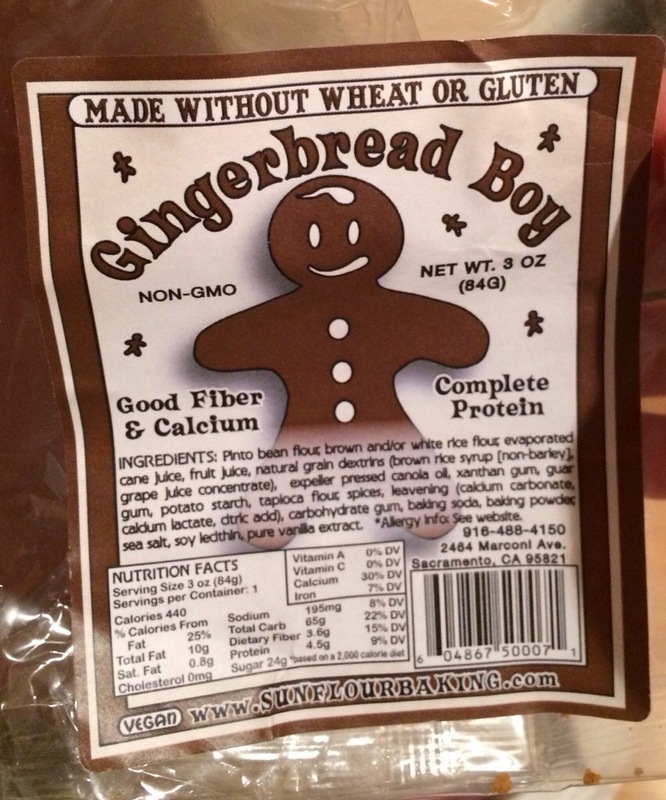 This gingerbread cookie from sunflourbaking was a random purchase in a local shop in Carmel, CA along Ocean Ave.
I’m curious about which ingredients in the cookie makes it a complete protein. Categories: Dessert Review, Food Reviews, Snack Review | Tags: Gluten Free | Permalink. Wow. These are worth the $5 for an 8oz bag. They have the taste and texture of gluten-filled pretzels. And they have that Snyder’s characteristic taste. Great plain and would be great with peanut butter or dipped in chocolate. It’s wonderful to be able to eat pretzels again! 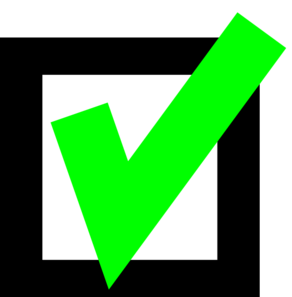 Categories: Food Reviews, Snack Review | Tags: Gluten Free | Permalink.